Is there a better alternative to Ultrablast HD? Is Ultrablast HD really the best app in Arcade category? Will Ultrablast HD work good on macOS 10.13.4? 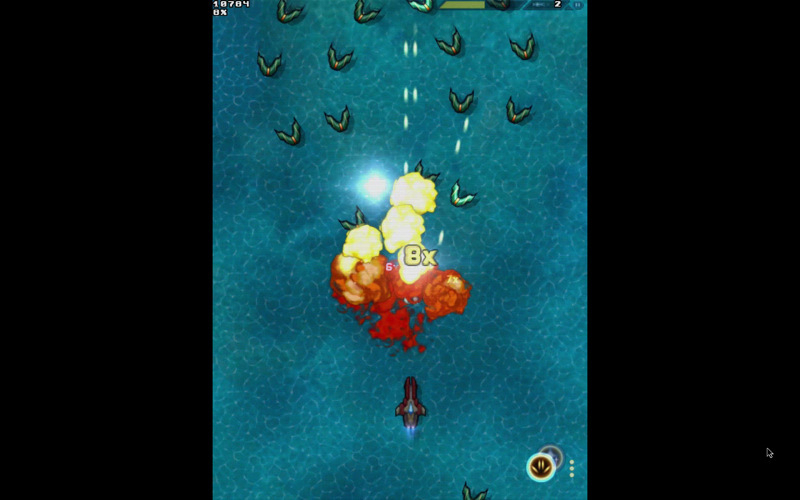 Ultrablast HD brings the best arcade shoot'em up experience to your Mac, in true HD resolution: 1080p! Please use a big screen TV for a better, happier experience. Follow the story of four characters as they investigate the mysterious phenomenon affecting their home planet. Perhaps you will be able to solve the mystery. By shooting things. And lots of them. Many tweaks including a faster Vulcan 300!